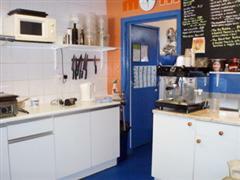 Leased commercial premises (A1) Nottingham. Currently operating as a sandwich bar / cafe. 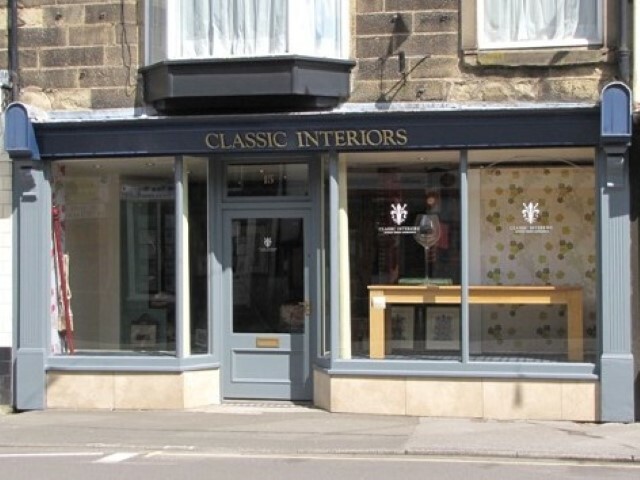 A chance to run your own business from an established location on a busy main road. E:E Rent on application. Please enquire for more information. Ref: NOTT212L - SOLD! A rare opportunity! A builders yard for sale or to let in an industrial park location. Buxton. Ref: BXCL214 - SOLD! Is there a more visible spot for your business than 9 Cavendish Circus? 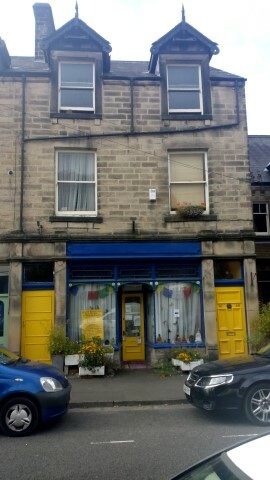 Retail unit in a prominent and prime location in Buxton town centre. 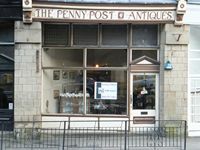 Close to University, Opera House, Station, Palace Hotel, The Cavendish Arcade, The Crescent, eateries and bars. Excellent potential. E:F Ref: BXCS231 - SOLD! Previous planning consent for conversion to three houses! 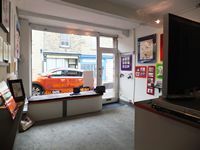 Spacious house with shop area or office, garage, off road parking, and a rear garden. Separate entrance leading to large lounge, kitchen/diner, four bedrooms (master with en-suite shower room), family bathroom. Avoid the daily commute by having a home office suitable for visitors, or rent out part of the building to help with the mortgage! E: E Ref: BXCS166 - SOLD!